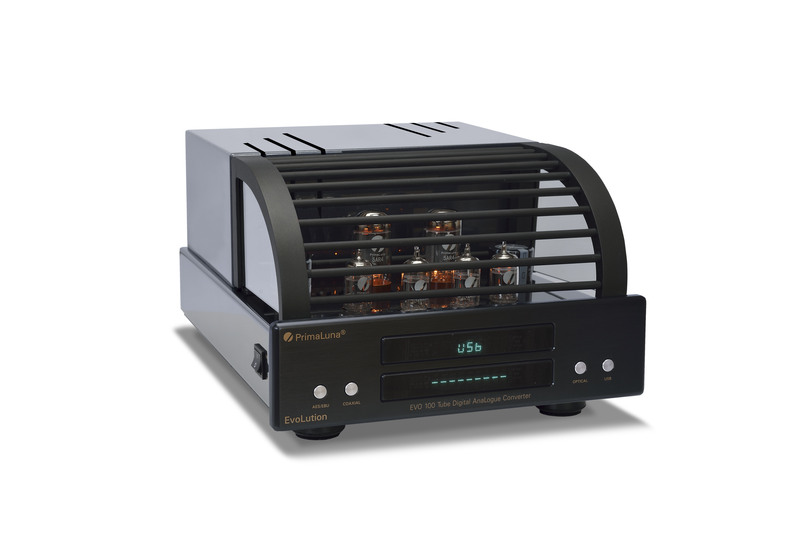 ← NEW review of our PrimaLuna DiaLogue Premium HP Integrated Amplifier by The Speaker Shack! 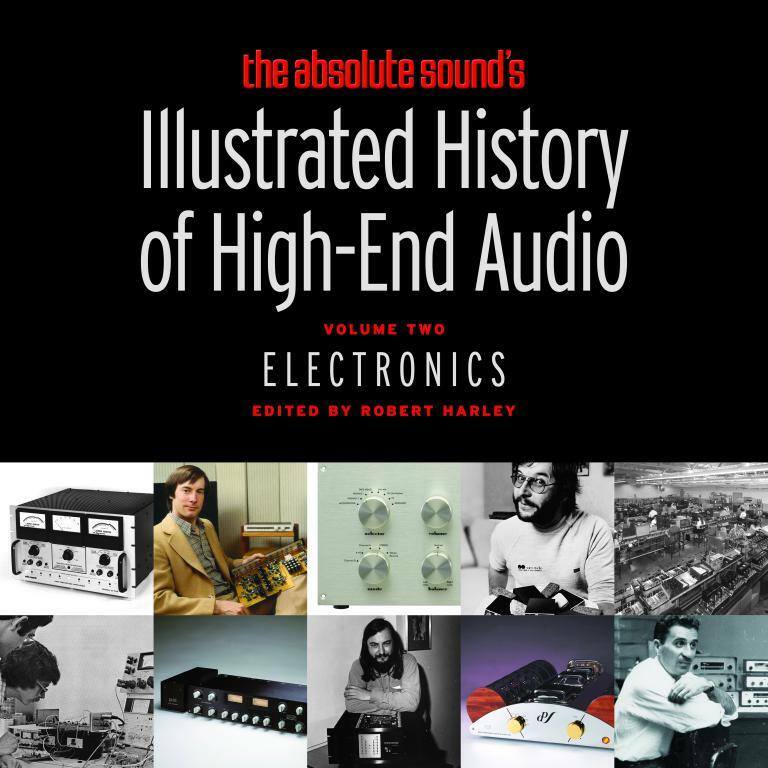 Recently, the American publisher The Absolute Sound, released the 2nd book in the series Illustrated History Of High-End Audio. The first book highlights people and brands that played an important role in everything related to the development of loudspeakers. The 2nd book deals with the same but for the audio electronics. 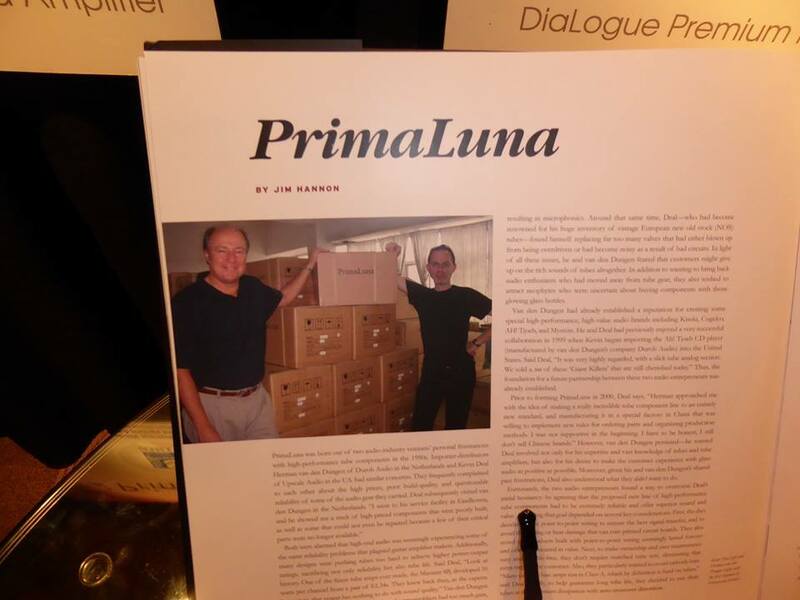 In the 2nd Edition PrimaLuna and the man behind this beautiful Dutch brand, Herman van den Dungen, are highlighted. Along with his USA distributor Kevin Deal. As a company and as a team Durob Audio is very proud that we represent The Netherlands in this prestigious book. 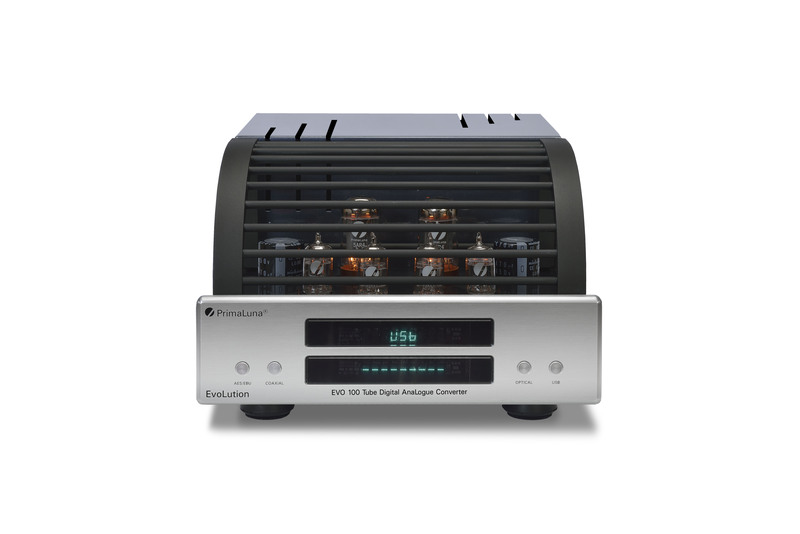 This entry was posted in Awards, Awards - Oscars, CES Las Vegas 2016, DiaLogue Premium, DiaLogue Series, Distributors, Funny stuff, High-end audio personalities videos, Interviews, PrimaLuna, ProLogue Classic Series, ProLogue Original Series, ProLogue Premium Series, Reviews, Shows, Technology, Versterkers - Amplificateurs and tagged herman van den dungen, Illustrated History of High - Audio Volume Two, Kevin Deal, PrimaLuna Tube Audio, The Absolute Sound. Bookmark the permalink.